Lighthouse facts present the information about one of the buildings that you can see on the beach. Lighthouse is not only a decorative building. It is very important for the ships so that they will never break the cliffs. Here are the facts about lighthouse for you. The Pharos of Alexandria was the first lighthouse located in Egypt. It was built between 300 and 280 BC. The creators were Ptolemy I and His son Ptolemy II. The weight of this light house was around 450 feet. It is a surprising fact to know that the Pharos of Alexandria was included as one of the seven wanders in ancient world. 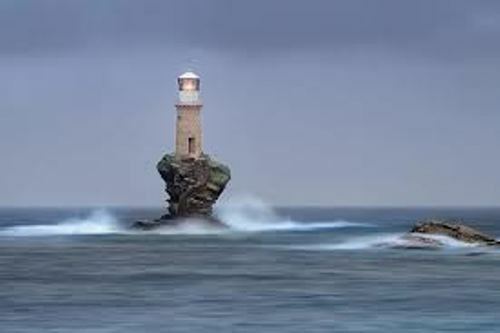 In 1300s, the lighthouse was completely damaged. At first, it was destroyed stage by stage because of earthquake and invention. La Coruna is considered as the oldest existing lighthouse in the world. 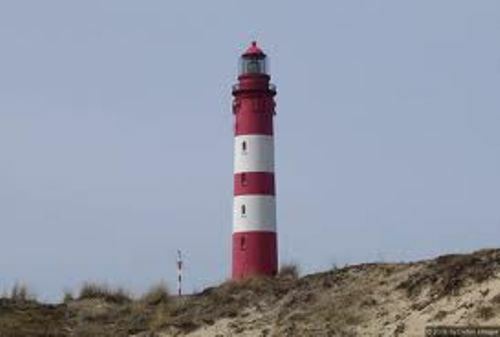 The location of the lighthouse is in Spain. It was created in circa 20 BC. Another old lighthouse was created in 40 AD was on the Cliffs of Dover in Great Britain. It was a roman lighthouse. Let’s talk about the first lighthouse is United States. It was located in Little Brewster Island in Boston. In 1718, the first keeper of the light house, George Worthylake with his daughter and wife drowned when they wanted to return on the island. Check Ocean facts here. 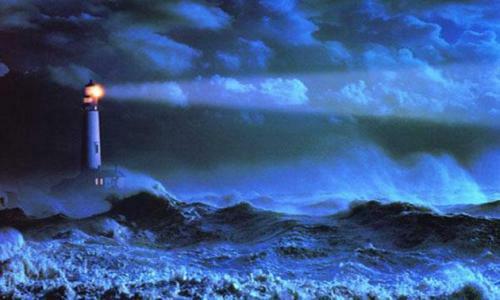 Since the declaration of Independence in 1776, United States had 12 lighthouses. The lighthouse in Sandy Hook, NJ was created in 1764. It is considered as the oldest existing lighthouse in the country today. Cape Hatteras was built in 1872. It is considered as the tallest lighthouse. The height is 196 feet. Boston Lighthouse used the first fog signal with canon in the country. There are many other types of fog signals used by the people such as bells, reed trumpets, sirens, whistles, diaphragm and horns. 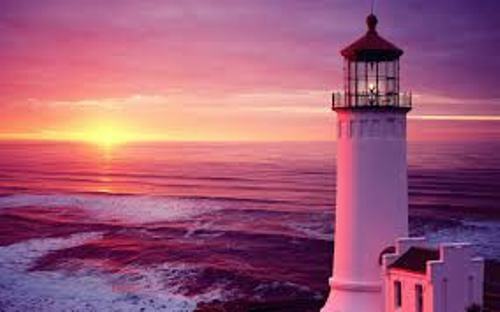 A lighthouse located in Stain George Reef off Crescent City, California is considered as the most expensive lighthouse. The cost of this building is $715,000.00. 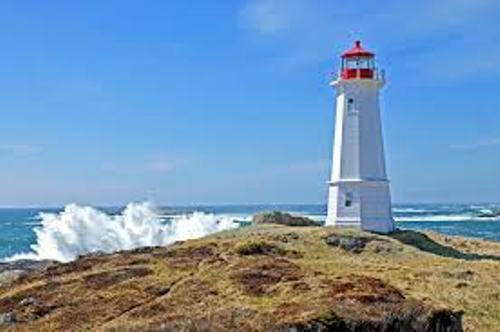 People had to wait for 10 years to complete the construction of the light house from 1882 to 1892. In 1884, the first uniform for the people in lighthouse service was introduced. Now people can see who is in charge in a lighthouse from the uniform. Do you have any questions on facts about lighthouse?